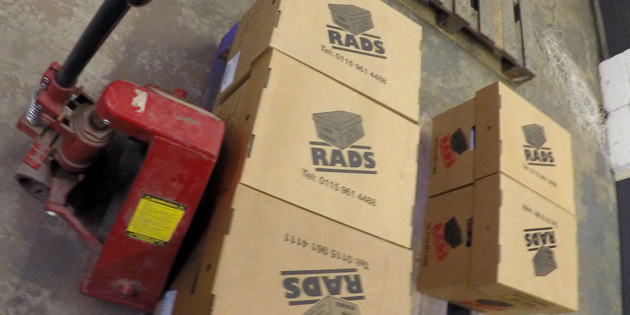 RADS have been assisting businesses within Coventry and the surrounding areas with document management solutions, ever since we were established in 1993. We have provided Coventry based businesses from a variety of sectors with our range of services, including document storage, document scanning and document destruction. By tailoring our services directly to each individual client, we have created great working relationships that have produced great solutions for our clients. Being flexible in the way that we work, we provide businesses located in and around Coventry with the ability to make the most of their office space and save time during working hours. 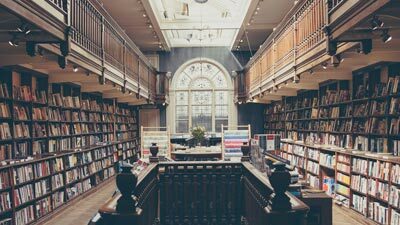 Businesses often have projects and customers that come and go, meaning that they are left with a lot of documents that they may no longer need. If the business is certain that they no longer need the documents, they may opt for our shredding service as opposed to our storage service. Storing documents out of office can help to reduce security risks and theft. Your office can be more spacious and paper-free. 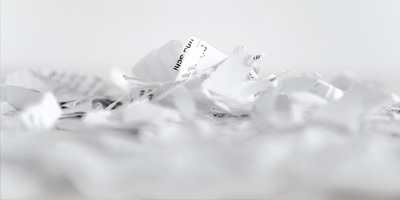 Document shredding Coventry is a very beneficial service to businesses as we are able to help you see through your duty to destroy sensitive customer information, as well as simply removing unwanted documents from your possession and ensuring that they are confidentially destroyed. 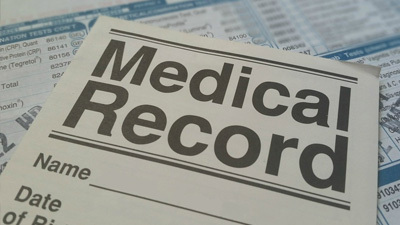 After acquiring written instruction through a pre-approved contract, we will collect your documents for free, and our professional team will use expert techniques to confidentially destroy your documents. 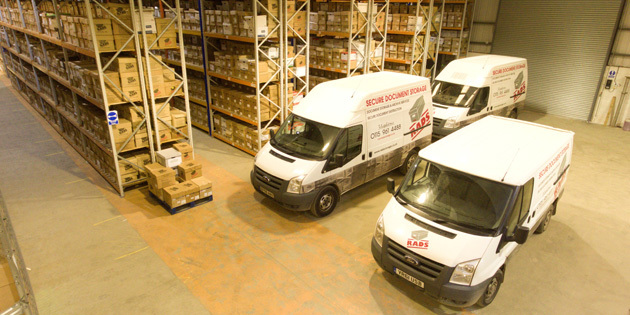 We offer a fantastic free collection and delivery service that means you can take advantage of any of our services, without the worry of securely transporting your documents to our base. Our fleet of modern vehicles can securely transfer your documents, giving them the protection that they deserve, whilst being safely handled by our team. After we have completed the service that you required, we can deliver the documents back to your company for free, if that is what you would like. Please don’t hesitate to get in touch by phone, email or contact form if you would like to find out more about our document shredding in Coventry. Businesses work with various different documents every single day, meaning that it can often be difficult for a company to find a secure way of storing their documents. Documents are returned in our secure fleets. Our warehouse is double-gated and CCTV monitored for all day-all night security. 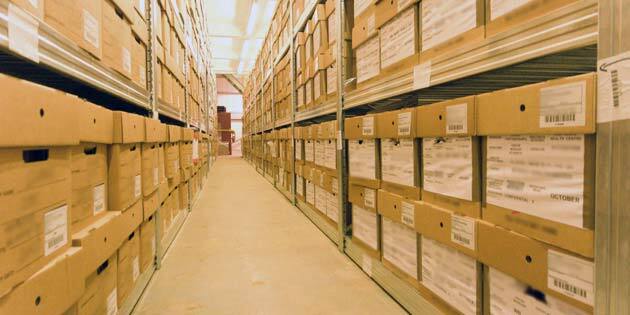 Want to retrieve documents? We bar-code documents to work alongside our unique management system which lets us track and locate your documents in our warehouse. 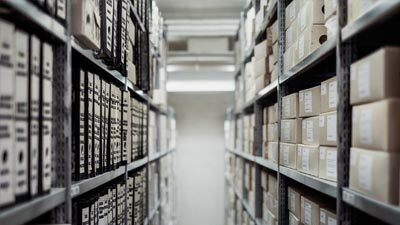 Document storage Coventry is an effective service that enables businesses to store their documents within a secure environment, without having to worry about being responsible for managing the storage of their documents. 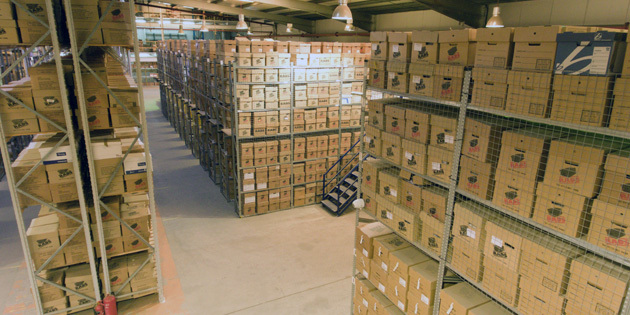 Using our specially designed, flame retardant storage boxes, we store your documents in our secure and protected premises, in an organised way. By using our unique management system to organise our client’s documents, we can easily locate specific boxes and find details about that box. For businesses that are located within Coventry or the surrounding areas, our fleet of vehicles will see that your documents are transported securely to our CCTV monitored storage base. Please don’t hesitate to get in touch by phone, email or contact form if you would like to find out more about our document storage in Coventry. Our document scanning service is very popular amongst our clients, enabling them to tidy their office and make the most of the space that they have. After we have collected your documents for free, we will digitise them by using our state of the art scanning technology, giving you access to your documents digitally. Businesses within and around Coventry can benefit from our free collection, with pick-ups on a regular occasion or just as a one off. Document scanning Coventry is a fantastic service that many of our clients make use of, especially as it helps them to save time by having easy access to documents digitally, rather than searching through various other documents to find what they are looking for. 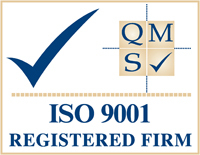 As well as this, we offer clients the ability to have their documents returned, stored or destroyed by us, which could help to organise and de-clutter their working environment. RADS are committed to providing excellent document management solutions to you, with great customer service at the forefront of our operations. 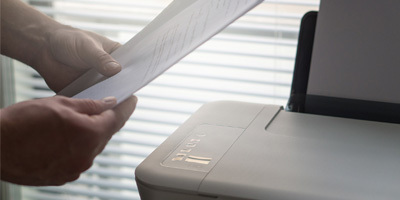 Please don’t hesitate to get in touch by phone, email or contact form if you would like to find out more about our document scanning in Coventry.